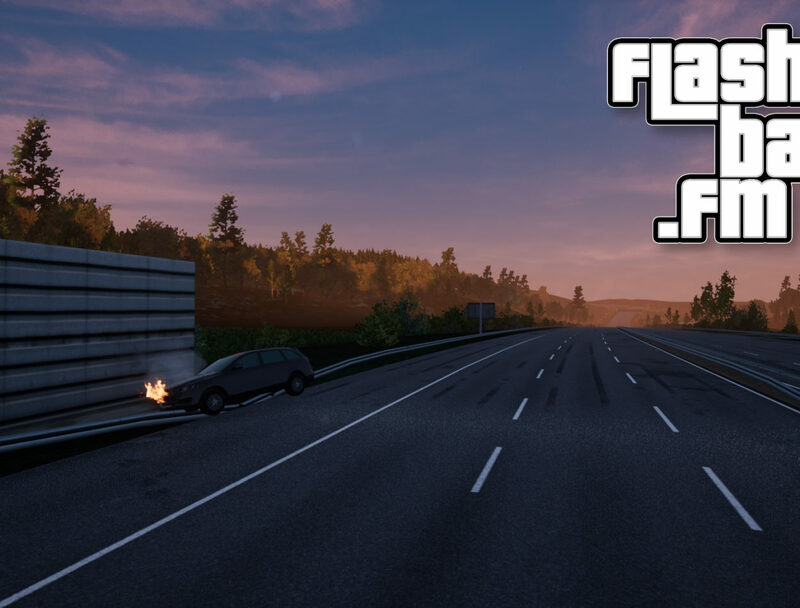 For everyone who is bored by the tedious noise along the highway, we’ve got something for your eardrums. 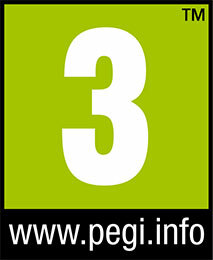 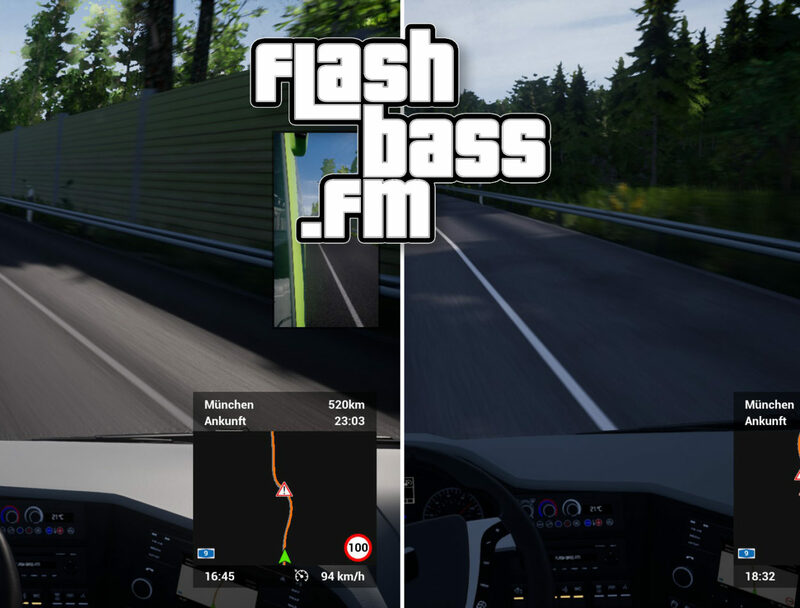 The Fernbus Simulator Multimedia Package doesn’t just contain more than 70 licensed songs but, contains a fully functional Radio without any commercials, professional moderation including Jingles, Small Talk and an interactive Traffic Report, Weather forecast and new obstacles along on the roads! 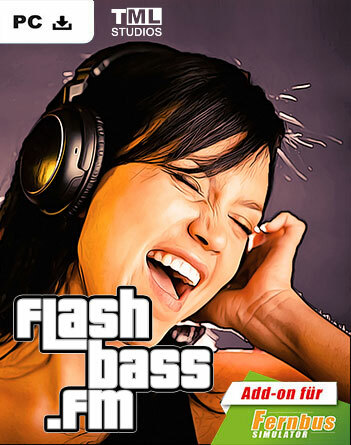 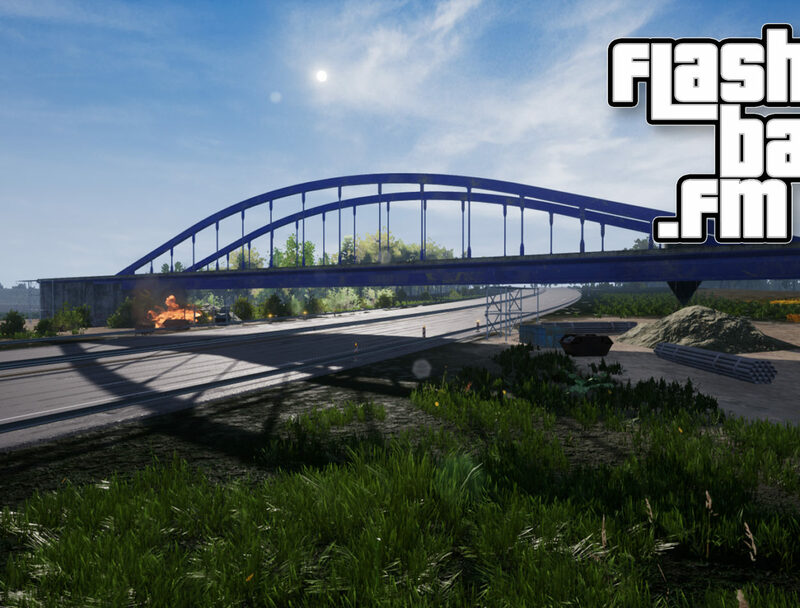 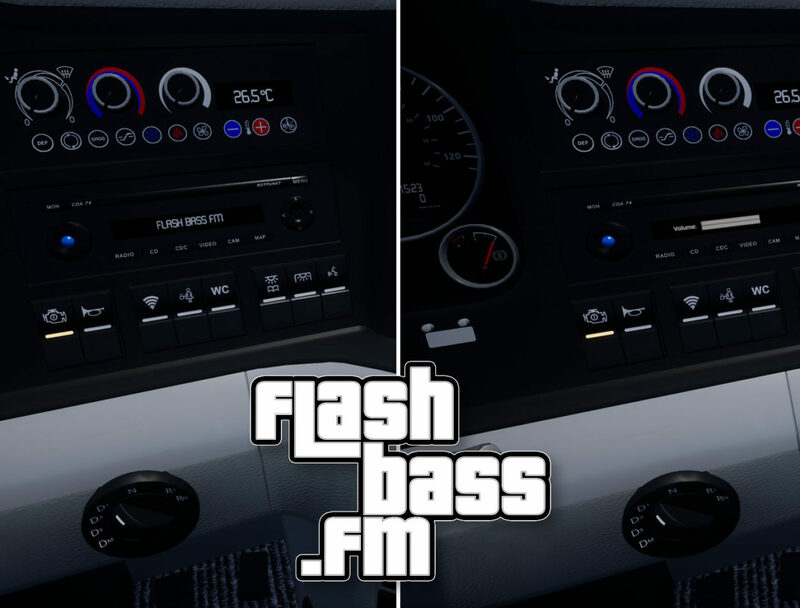 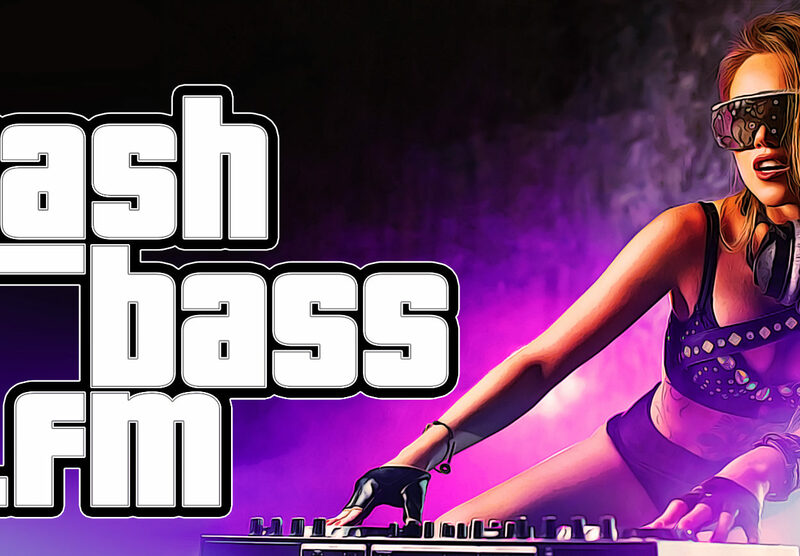 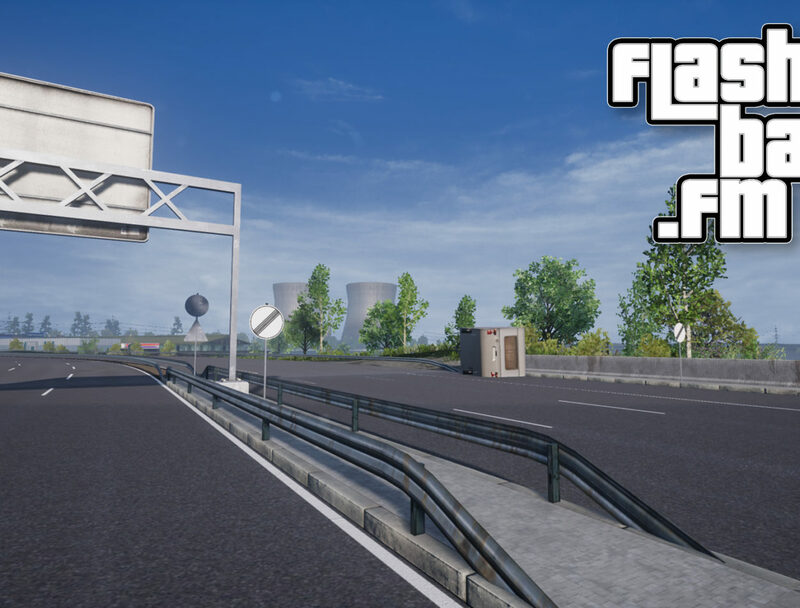 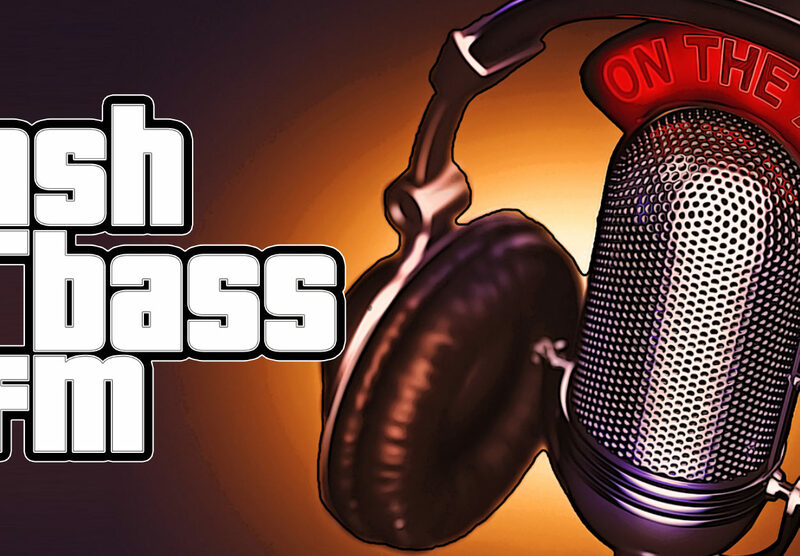 FlashBass FM is a fictional German-speaking radio station broadcasting all over Germany with a wide variety of mainstream music. 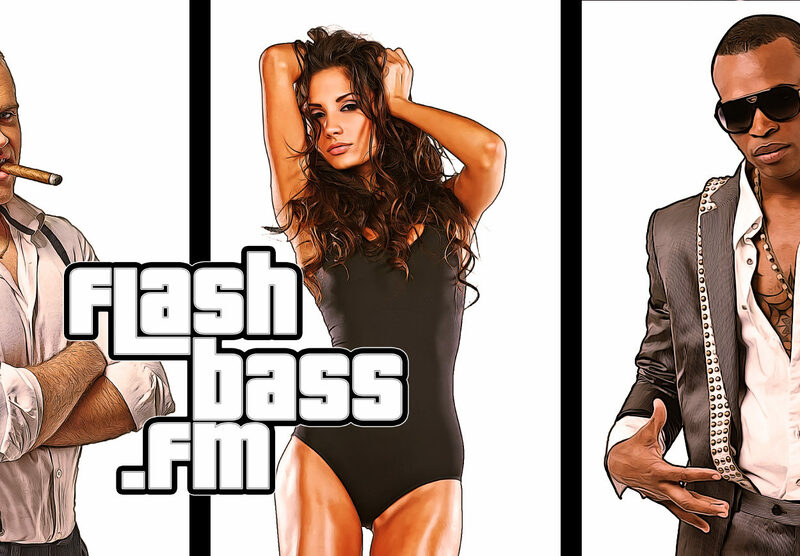 Alternative also visits www.Flashbass.fm && www.Doublebassfm.de to listen to some of the music live on real Web Radio. 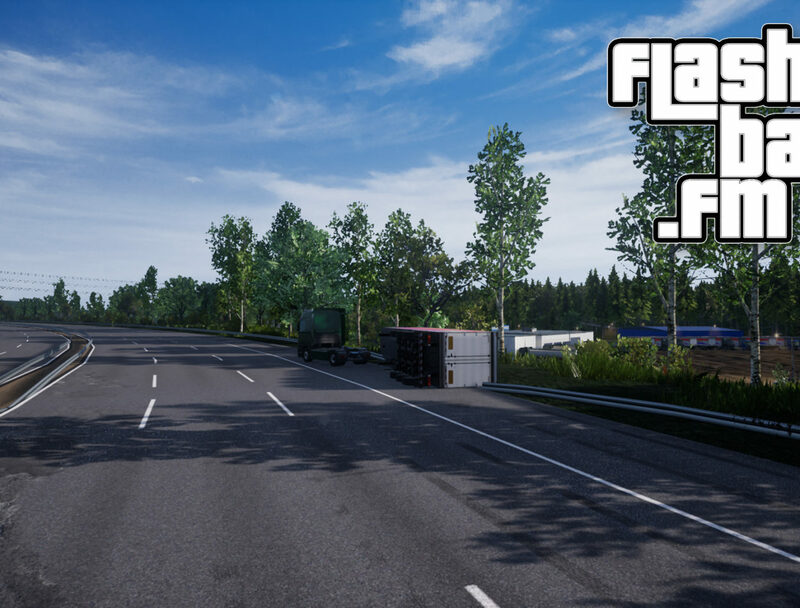 Please note, the Traffic Report is restricted to the original Map of Fernbus Simulator.